Taking time out to enjoy some Spanish sunshine is easy for Jeff and Lorri Moss, now that they own a house in the Costa Blanca, bought with the help of HomeEspaña. The Somerset couple got the keys to their semi-detached bungalow in Villamartín in July 2017. They were shown the property by HomeEspaña in May, when they had their offer of €119,000 accepted before flying back to the UK. Prior to that they had considered a couple of other properties, but are thankful with the way things turned out. The Mosses weren’t familiar with the Costa Blanca before Jeff did an exploratory trip there in October 2016. It was a friend who gave them the idea of looking there. The Mosses’ two-bedroom property comes with its own solarium, veranda and tiled outdoor areas to the front and rear. It’s part of the Verdemar III urbanisation, where properties are set around a pretty landscaped area with a stream, and owners have access to two communal pools. Amenities are a short walk away, while the beaches at Playa Flamenca and Cabo Roig are 5-10 minutes by car, as is the popular Villamartín Plaza. 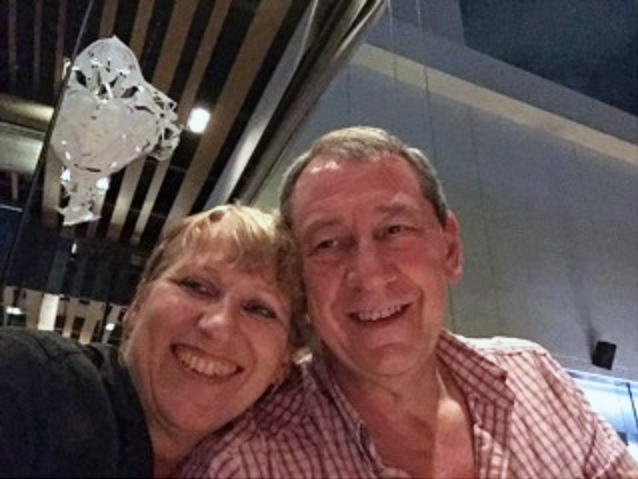 The couple plan to visit their home four to five times a year, flying from Bristol Airport to either Alicante or Murcia-San Javier.